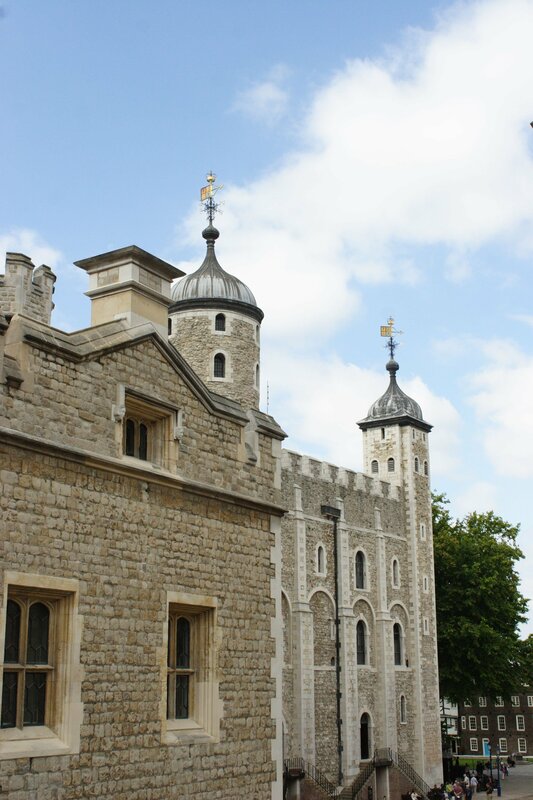 Jones’ overview of the Tower of London’s thousand year history was no doubt a massive undertaking. Imagine it: ten centuries worth of sieges, celebrations, world-altering decisions, wrongful deaths and sovereign decrees all held within these walls, on just a few acres of land. Jones visits the (in)famous as well as the less well-known. Henry VIII’s wives are well represented, as is the disreputable reputation of torture of its prisoners. 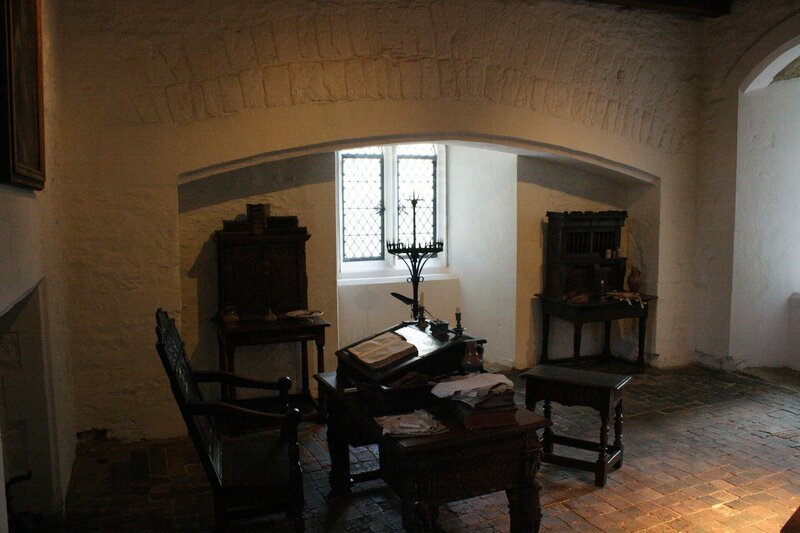 But it also unearths more obscure facts like Issac Newton’s position as the Warden of the Mint. For several hundred years the coins of the realm were stamped on the grounds. And I only knew of the menagerie because of my visit there last year. But I didn’t realize that William Blake visited the tiger in order to observe the “fearful symmetry” of the fierce cat. A good deal of my knowledge of British regicidal history comes from Shakespeare’s plays. It was enjoyable to put those pieces together with the documented stories, and learn more about the place I was fortunate enough to visit. Surely there are layers yet to be discovered, and there is no doubt that some things will just never be known. This is an excellent handbook for those interested in English history in general as well as the past days of the Tower. I cannot wait to visit again, now with this insight. ** I suggest following @ravenmaster1 on Twitter. Chris Skaife is the official Ravenmaster for the Tower of London and posts great pictures from the site. Thank you to St. Martin’s Press for the review copy. 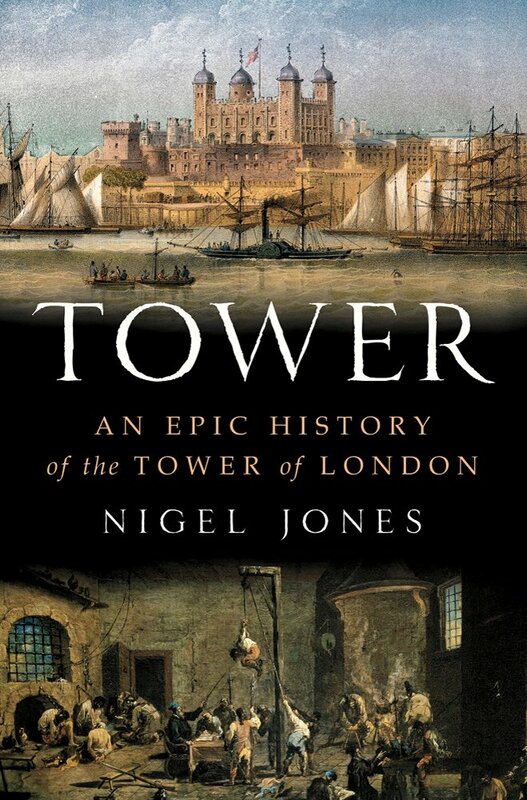 Sounds very interesting – for all its fame, I know very little about the actual history of the Tower. Love all the photos you’ve included!